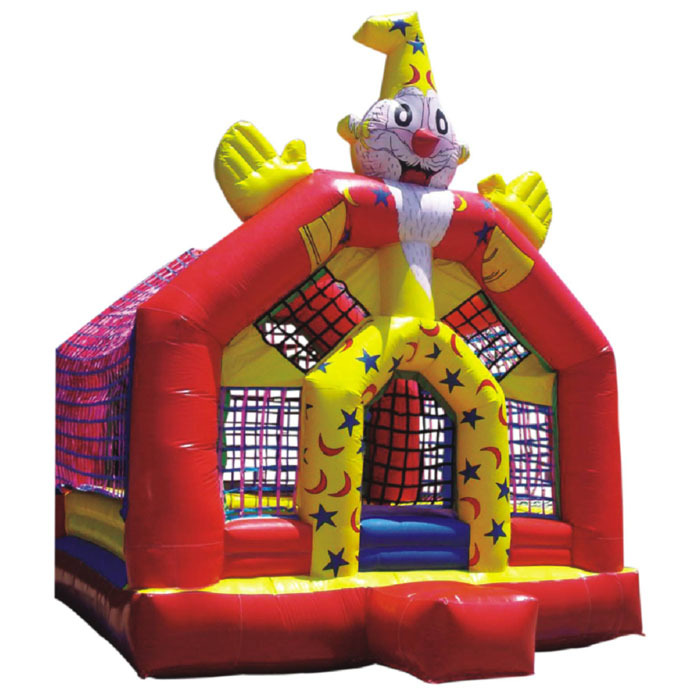 The multi inflatable moon walkers are manufactured by super amusement games and they have two points that help in pumping air into them. 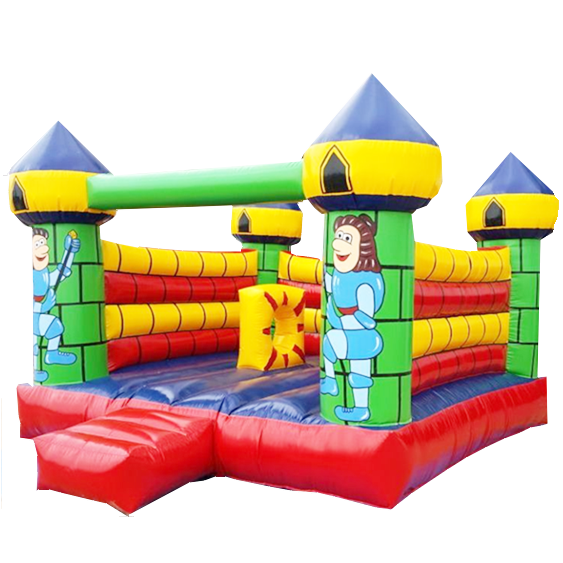 Super amusement games is a supplier of these products and they send these moon walkers to different regions. 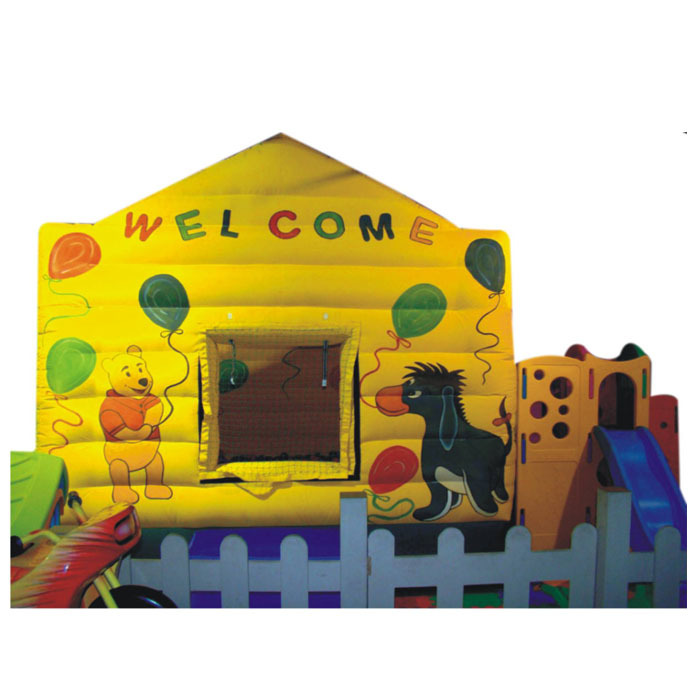 These game play products are designed for children and can be used at game parlours as well as malls. 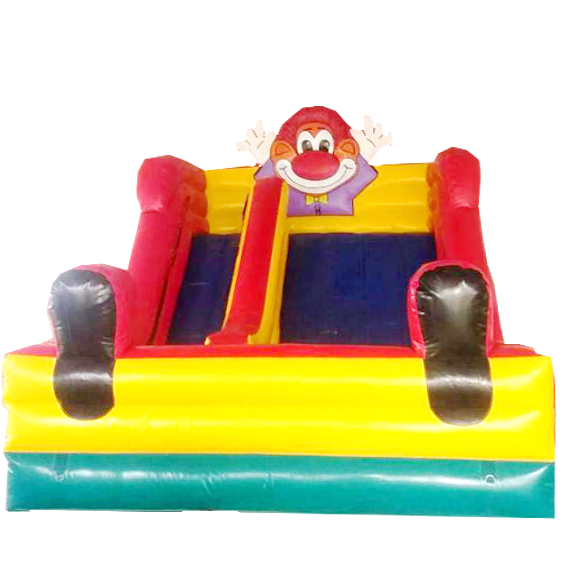 Since these are inflatable products the company has made sure that they comply with the security standards and there are no safety issues. 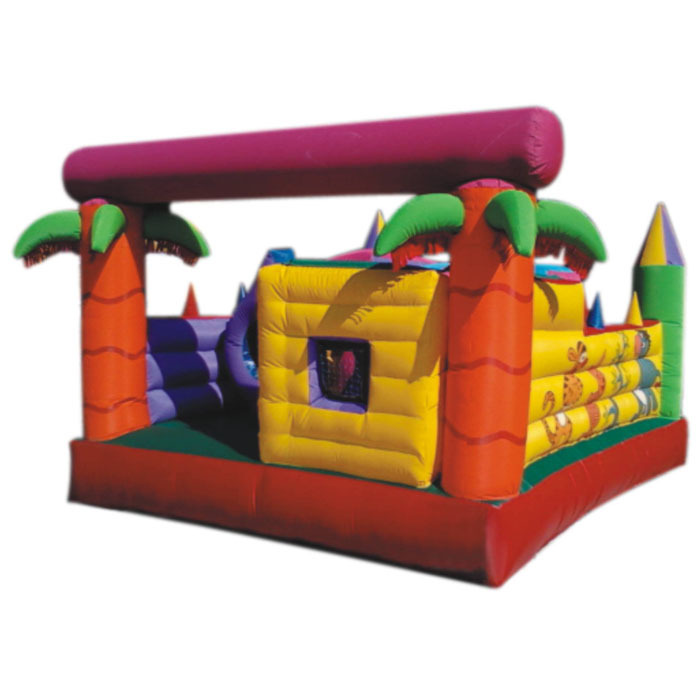 To make the booking one can visit the online store of super amusement and put up their quotes.